For all you Blade Runner fans. Author neozeedPosted on February 15, 2016 Categories random updates1 Comment on Happy Birthday, Pris! Build an AT for $1000! I found this browsing around looking at old PC cases, when I came across a picture of a baby AT case, and I thought I remembered what it was from, a great magazine article showing how to assemble a PC. So thankfully over on archive.org they have a PDF of the magazine, along with the archive of Compute! magazines! And of all places atari magazines has the full text, along with black and white pictures of the article. For those inclined to follow it starts on page 20. In a lot of ways the industry really hasn’t changes, and in the spirit of this, you can still assemble your own machine. Luckily the prices have fallen like a rock compared to $1000 in 1990 dollars or about $1875 US (or $2596.31 Canadian!!) For those prices you can build a machine that would put a 12Mhz 286 with a 20 megabyte (YES MEGABYTE) hard disk, and mono graphics. For me, this article is what finally got me off of the Commodore 64 I had as a child. 1990 was not a good year in Canada, and getting that Amiga 500 I wanted so badly just wasn’t going to happen. My parents would not let me get something that expensive, however I could get a component for a 286 a little bit at a time. I was lucky to secure a 286 motherboard, used for $30 which was a great start. In around 6 months, I had finally amassed enough parts to power it on. 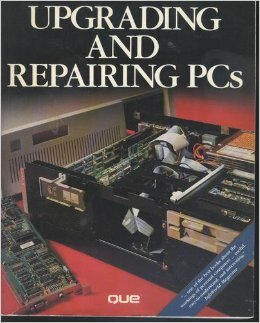 Another fantastic book Upgrading and Repairing Pcs by Scott Mueller was, and surprisingly the 3rd edition is also available on archive.org! 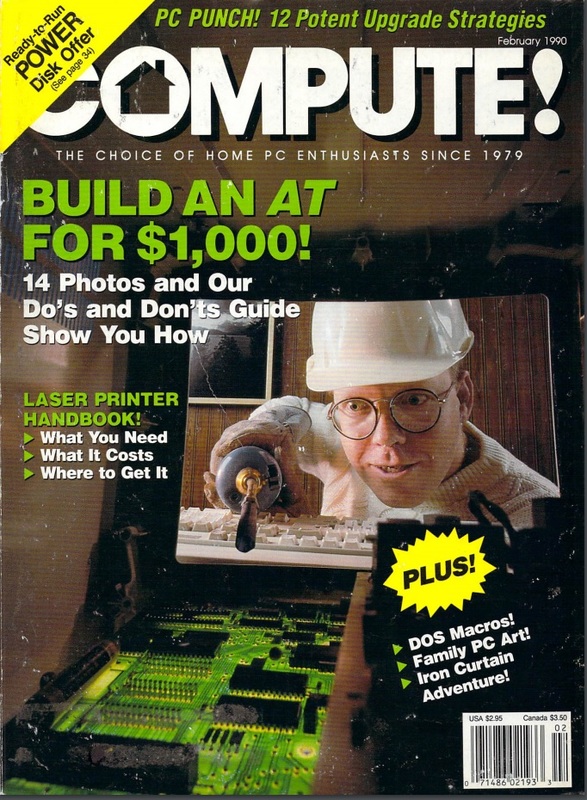 I rented this out at the library constantly, and it was a wealth of information on how the PC actually worked, what chips did what, and it went on and on about the amazing promise that was OS/2. Keep in mind it was 1990 already, and even in May, PC Magazine was hyping the awesomeness that was going to be Microsoft OS/2 2.0. 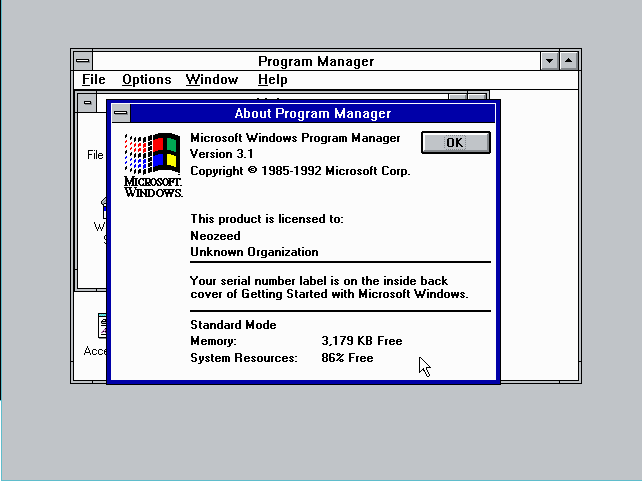 All of that changed of course with the sales success that was Windows 3.0. And back in Canada circa 1990 I couldn’t find anyone who had OS/2 to test, sell or anything. 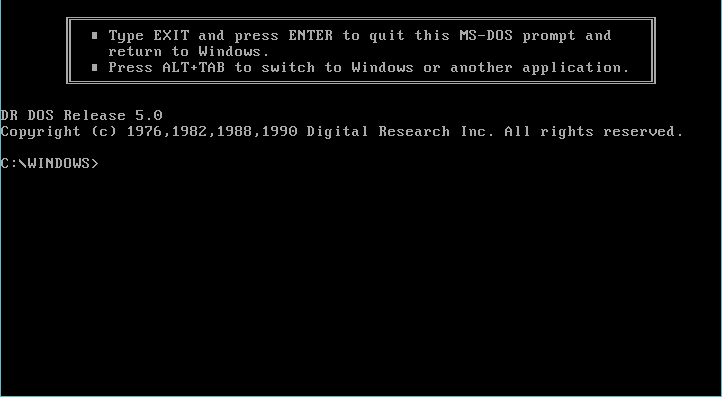 It really was a MS-DOS and Windows world. 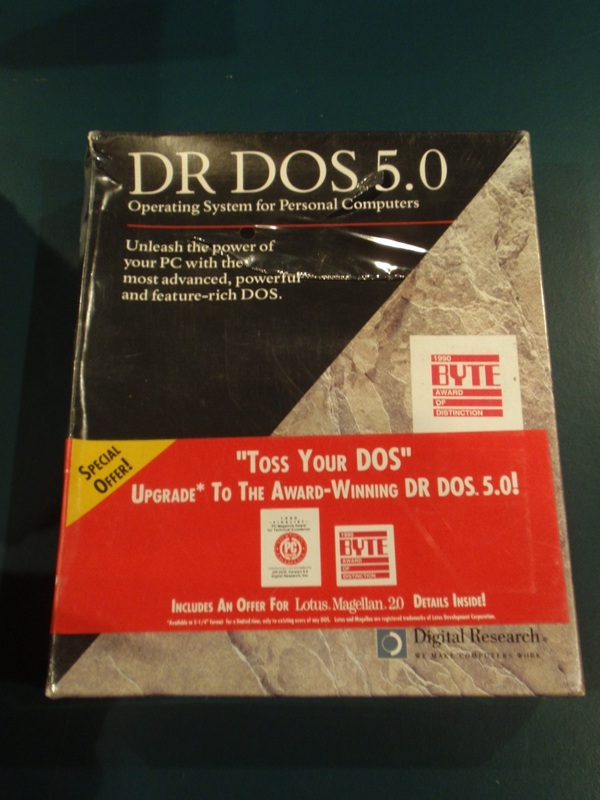 Heck even back then I couldn’t afford a real copy of MS-DOS so instead I used DR-DOS. I got this on a trip to the united states for something insanely cheap like $5. 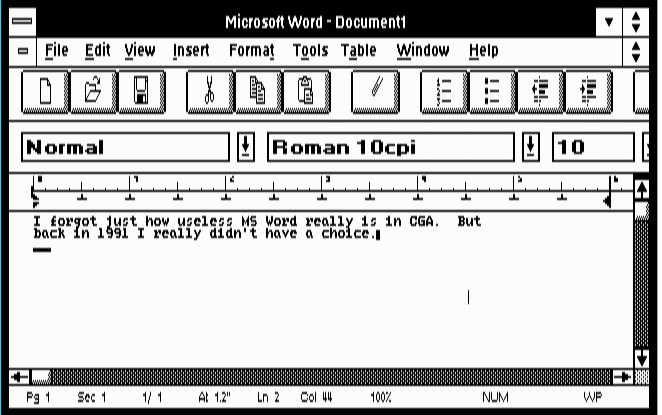 nobody wanted it, as it was then, or today end users don’t know or care about operating systems. 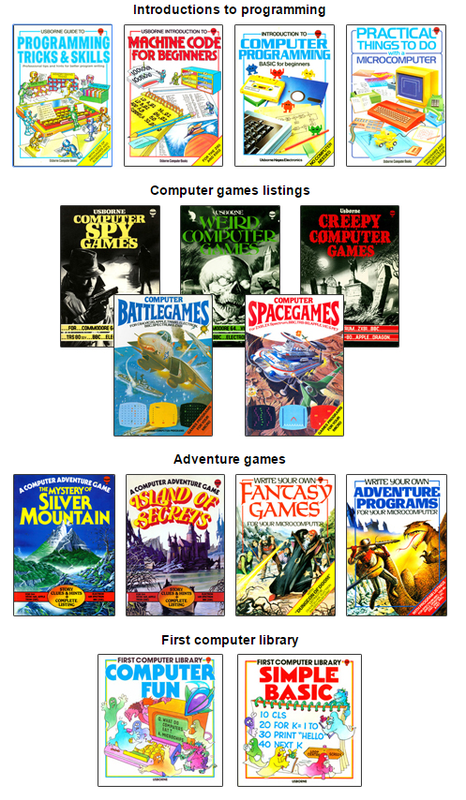 So that is what got me started, sure all my friends either had Amigas or even more powerful 386 computers, and I had an ancient Commodore 64. It was nice upgrading up and out of the 8bit world, but my trip wasn’t the easy buy a new machine, but rather get a new component like a CGA card, then wait a month, and a floppy controller, then a diskette drive.. 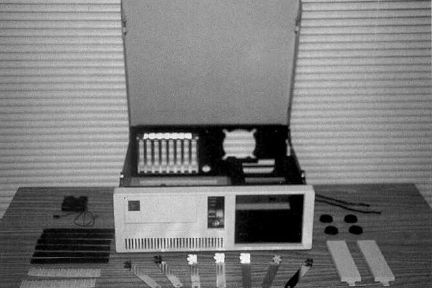 Although once I got a power supply, and keyboard it was pretty awesome turning it on, hearing it beep, and loading DR-DOS from diskette over CGA on a TV. 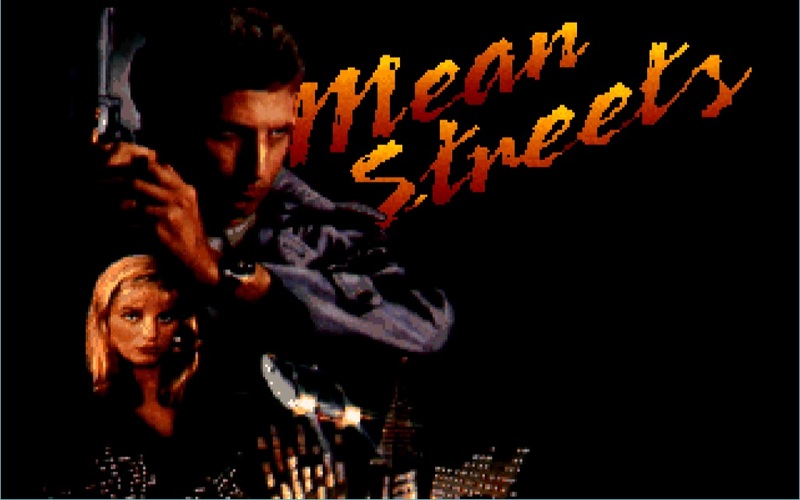 The first game I got was the Tex Murphy game, Mean streets, which features awesome PC speaker ‘music’. Compare the ‘awesome’ CGA graphics to the VGA graphcs I’d have to wait for another 4 years before I could afford the ultra expensive VGA card + monitor. 256 colours! Not bad for 1989 software. Just as they were able to do audio playback over the speaker, not requiring a then expensive audio card. 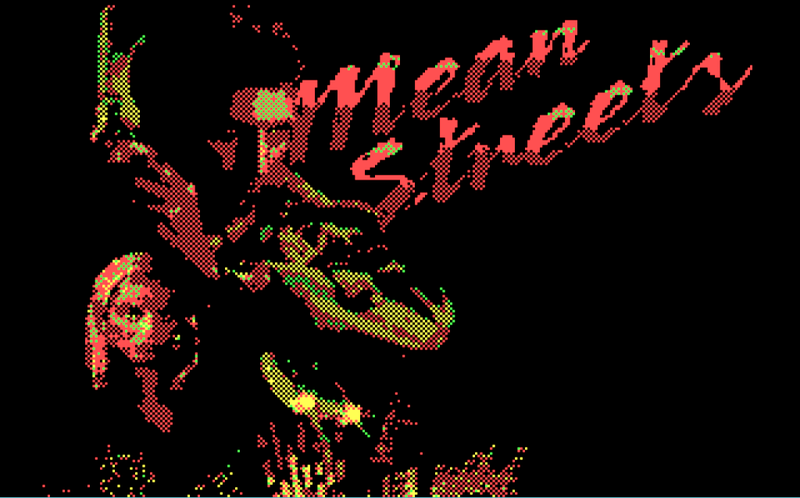 Compared to the normal beeps, and low res, low color games like Kings Quest, Mean Streets really blew them away!.. Even if it was yet another point and click. Fun times indeed. 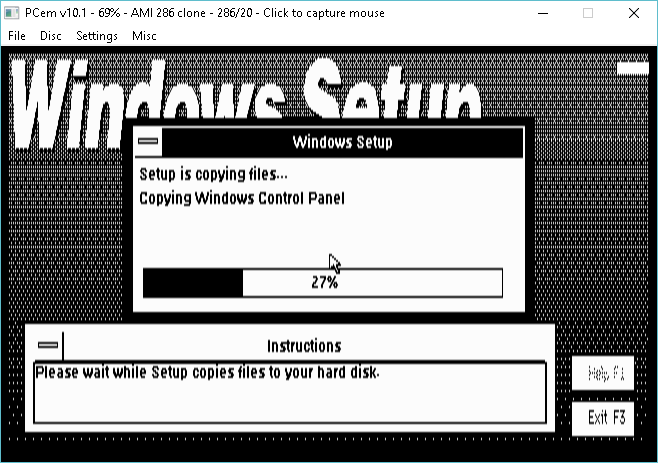 After that I got a 20MB disk, that had issues starting so I’d pop the top off, and spin the spindle manually to get it working. Absolutely crazy, and it worked for months until I accidentally touched the platter. I was so crazy, I even ran stacker on it. 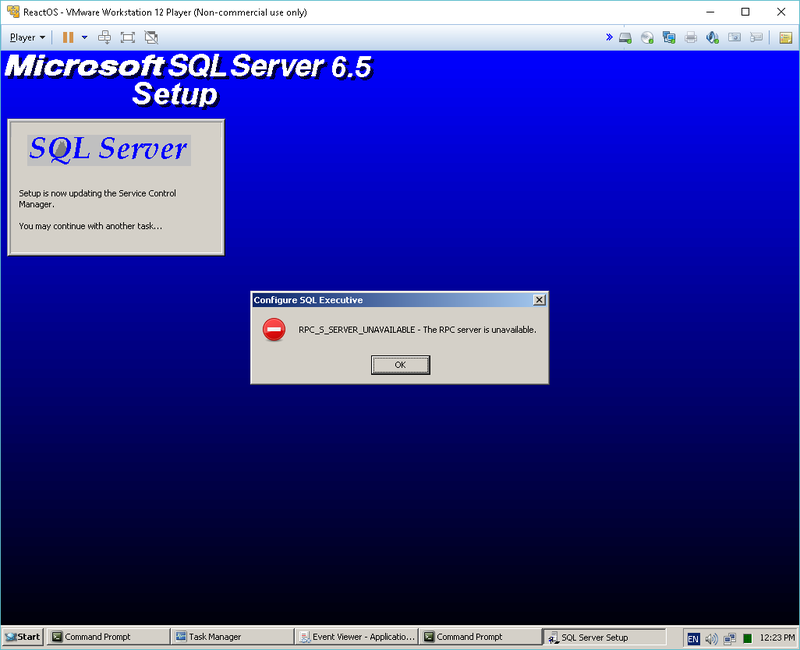 Needless to say, thanks to the writings of Bruce W. Haase & Scott Mueller for getting me started on the PC path. 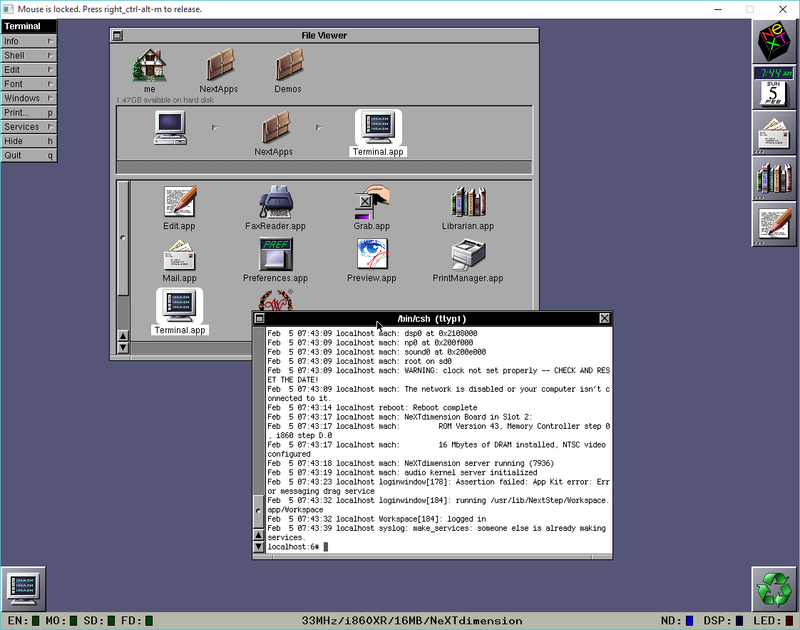 But Id’ rather it had been Commodore with an open platform, that I could build one part at a time. Author neozeedPosted on February 14, 2016 February 14, 2016 Categories random updates13 Comments on Build an AT for $1000! 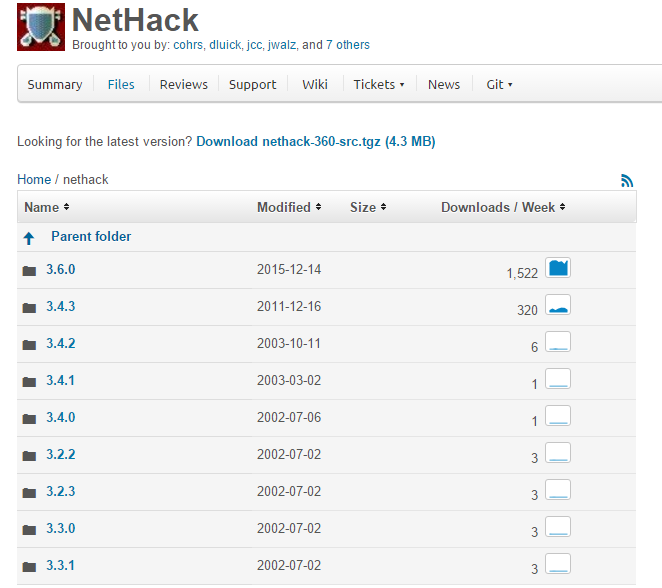 So it finally happened, the nethack project on sourceforge now includes daily changes in a git tree! This code goes back to 2002, for what it’s worth. As always, in the fragmented world, older versions can be tracked back in the nethack wiki. At the end of January, SourceForge and Slashdot were sold to BIZX, LLC by DHI Group, Inc. As the new owners of two iconic sites, we are excited about the future and what we can do together. We’ve already started to take action, and are developing further plans for the site. We encourage your feedback to help us shape the future direction for the site. Our first order of business was to terminate the “DevShare” program. As of last week, the DevShare program was completely eliminated. The DevShare program delivered installer bundles as part of the download for participating projects. We want to restore our reputation as a trusted home for open source software, and this was a clear first step towards that. We’re more interested in doing the right thing than making extra short-term profit. As we move forward, we will be focusing on the needs of our developers and visitors by building out site features and establishing community trust. Eliminating the DevShare program was just the first step of many more to come. Plans for the near future include full https support for both SourceForge and Slashdot, and a lot more changes we think developers and end-users will embrace. Stay tuned for future announcements about how we’re making SourceForge better for everyone.